The YN560-TX is a master unit that can control the YN560-III and RF-602/3-series flashes and triggers. Yongnuo, the Chinese lighting manufacturer, has finally shown off its YN560-TX wireless flash commander. The Odin-like master unit sits on your camera and communicates via radio with all the company’s 2.4GHz accessories, including the YN560-III radio flash and RF-602/RF-603/RF-603 II flash triggers. 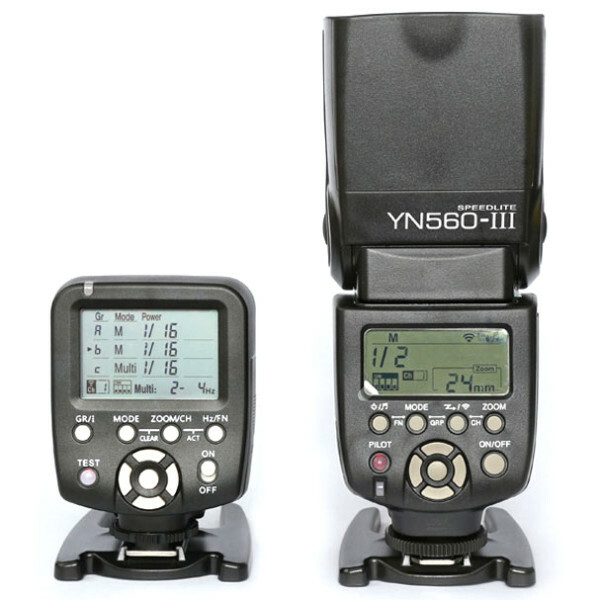 The new advanced capabilities should breathe new life into photographers’ YN560-IIIs, which until now have only supported basic manual triggering. Whereas most flash systems only support two, three or maybe four groups of flashes, the fact that the Yongnuo protocol provides six (ABCDEF) could make for a unique selling point. The YN560-TX has a specified operating range of 100 metres and runs on two AA batteries. Compared with the recently-released Cactus V6, or the high-end Phottix Odin, the YN560-TX’s power control capabilities only apply to a single model of flash, the YN560-III — though more products may appear in the future. For a budget-conscious photographer the Yongnuo system could be attractive: the YN560-III is a very affordable $70 or so and auxiliary RF-602/3-series receivers are cheap as chips. 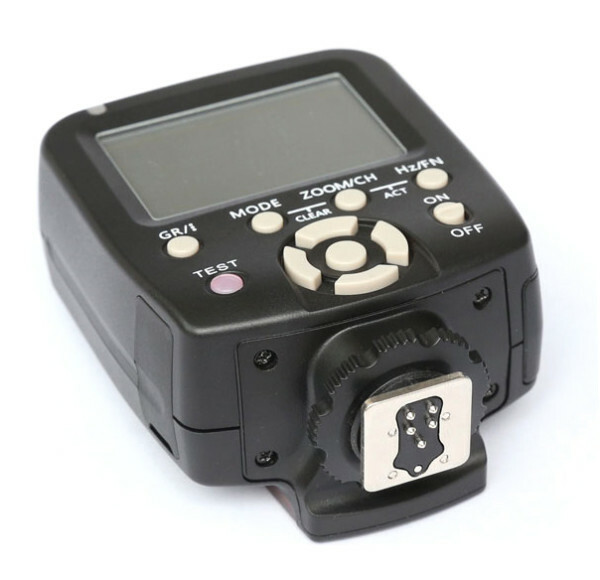 Despite the E-TTL contacts on the hotshoe foot, there is no automatic exposure metering or autofocus assist lamp, and the most camera-brand-dependent feature on offer is flash-wakeup for the RF-602-series receivers. 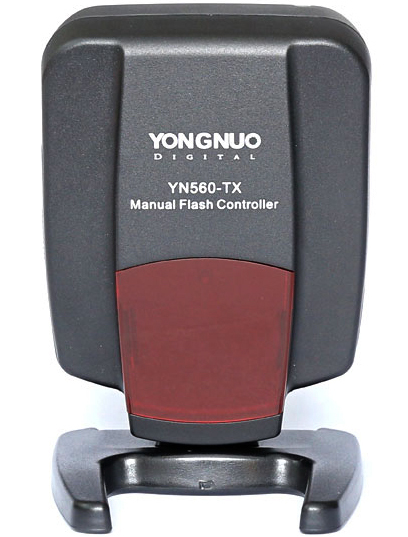 There is no price as yet, but like all Yongnuo products the YN560-TX Manual Flash Controller will go on sale from the official eBay store. For more information, visit the manufacturer’s product page. Is this the flash system to go for? Share your thoughts in the comments below.